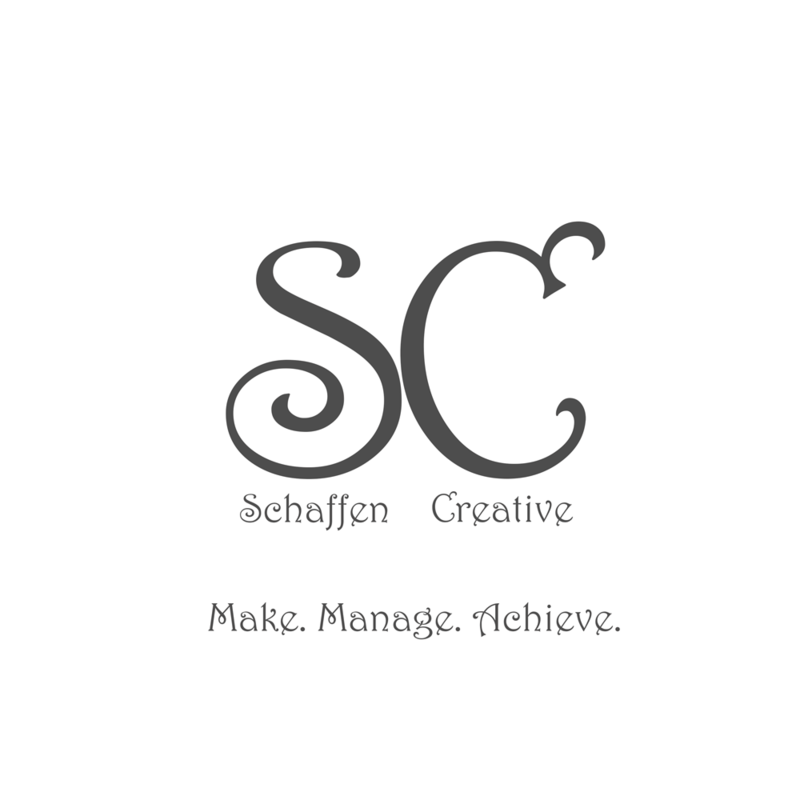 Eps 24: Building A Table - Talking HTML ⋆ Schaffen Creative - Make. Manage. Achieve. The headers attribute specifies one or more header cells a table cell is related to and has no visual effect in ordinary web browsers, but can be used by screen readers.